Hatsune Miku: Project Diva F, which gets released on August 27, has a new trailer which shows off the song “Senbonzakura”. 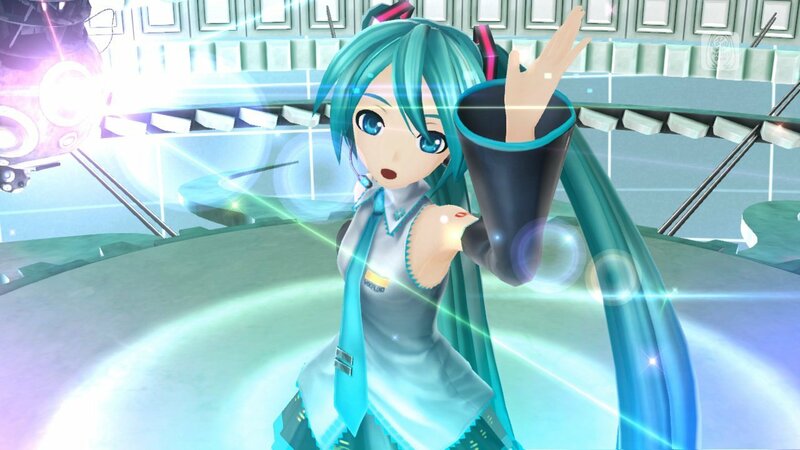 Project Diva F is a rhythm game in the Project Diva series which, until recently, has only been playable by gamers who wished to import the game from Japan. This time, North America is getting the game for the Sony PlayStation 3. The series is one that our very own Steve Baltimore has enjoyed. You can check out his review for Project Diva 2nd which has many similarities to the newest game in terms of gameplay. The video features Hatsune Miku and Kagamine Rin among others and shows off some new outfits that you can customize your characters with.